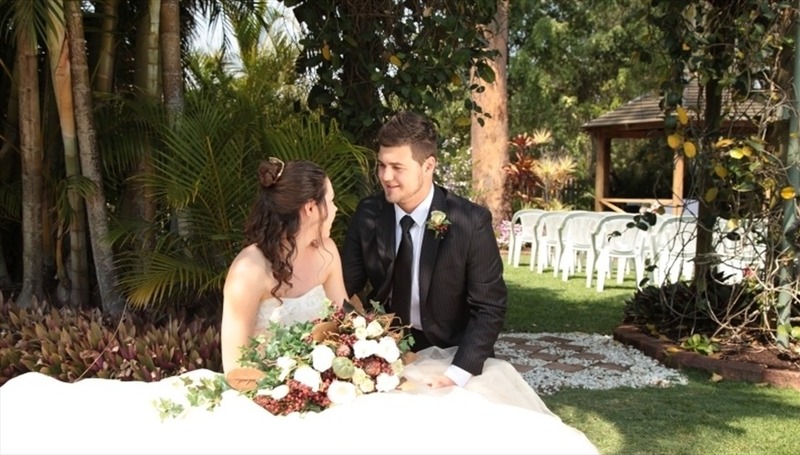 A popular choice for Weddings any day of the week, situated 15 minutes South East from the Brisbane CBD, the facilities and location of Comfort Inn & Suites Robertson Gardens is ideal for wedding Ceremonies and Receptions. Have a look at our Menu ideas or tell us your budget and we will create a stylish beautiful day to specific to your needs. It is all about you. 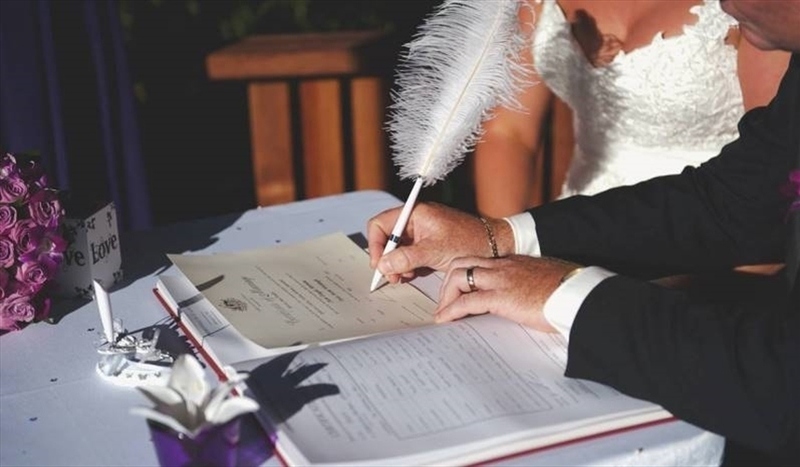 2 Magnificent manicured gardens for your Ceremony & 2 beautifully appointed Rooms for your Reception. The unique desires you have for your special day is what creating the magic is all about. We are constantly uploading new photos so that you have more and more ideas. However, we want to help you make your day exactly as you imagine it will be. Tell us your ideas and we will help you to create them all considering your budget at all times. Drive into the Property, and it expands into 10 acres of beautiful landscaped gardens including lots of secluded spots for photos including peaceful areas around the swimming pool. The property has 2 Reception Rooms, together with 133 Motels & Fully Self Contained Villas for your guests to stay overnight. We indulge our Bride & Groom in one of our magnificent Bridal Spa Suites for the evening and include many extras to make their first night a very special stay. 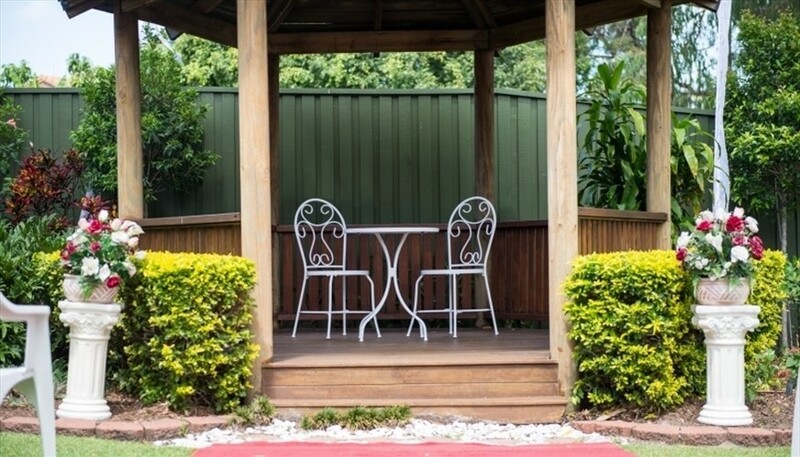 We welcome you to telephone to set up a time, and come and wander through our landscaped grounds, view our rooms and discuss all your individual needs. There are many extra inclusions and our friendly staff are here to help you select the items best suited to your special day. Some of these are: Red or Black Carpet, Candelabras, Arches, Floral Arrangements, Colour co-ordinated Table Linen, to name a few. Our professional team are experienced in helping with the full coordination of flowers, entertainment, together with all those small fine details which add your unique personality to the entire day. The Gardens Restaurant is a beautifully appointed reception room that can accommodate up to 68 persons [60 guests plus 8 persons on bridal table]. 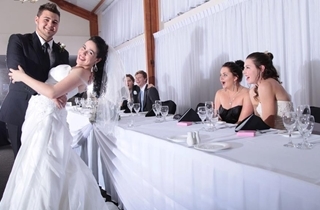 All Inclusive Wedding Package with your choice of a 3 Course Alternate Drop Plated Meal or a 2 Course Buffet. Semi All Inclusive Package with your choice of a 2 Course Plated Alternate Drop menu or a 2 Course Buffet.